I've been a Windows user since ages ago. My first Windows was Windows 98 and I still remember that time it was the floppy disk era and I have spent my time to learn how to format my PC all by my own. It was not easy but you will feel satisfied when you manage to do it all by yourself haha. I was very happy when I manage to format and reinstall the Windows on my PC. I remember last time I reformat and install Windows for a friend because it could cost you RM50 if you ask someone else to do it in the Shop. Now I wonder how much does it cost right now. Internet Explorer was the only browser I use until Firefox and Google Chrome came out. 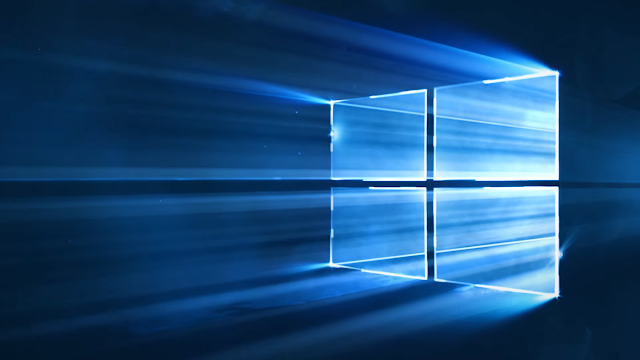 Now in Windows 10, you can have the brand new Internet Browser called Microsoft Edge. 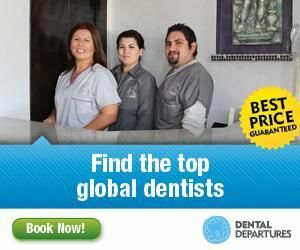 Are you more to a desktop, a laptop or a tablet person? Other than having a smartphone, I use both tablet and laptop depends on my work requirement. Some laptop with keyboard is heavy and bulky while tablet is easy to bring around (but you lack of keyboard to do the typing). Thankfully nowadays we have a new category of gadget which is 2-in 1, a device where you can attach/detach the keyboard whenever you need it by transforming it between a tablet and laptop. I would call it a clever hybrid. Now the question would be, "Which 2-in-1 laptop and tablet should I get?" Have you ever wonder create something that can only be revealed after 100 years?? I know that there are wines and brandy that can only be tasted after 20 years or more but not a movie. Oh well, I guess someone took one step further and create a movie that will only be premiere on November 18, 2115. Yeap, that means only my descendants will have the chance to watch this movie (provided that they are on the invited list haha). 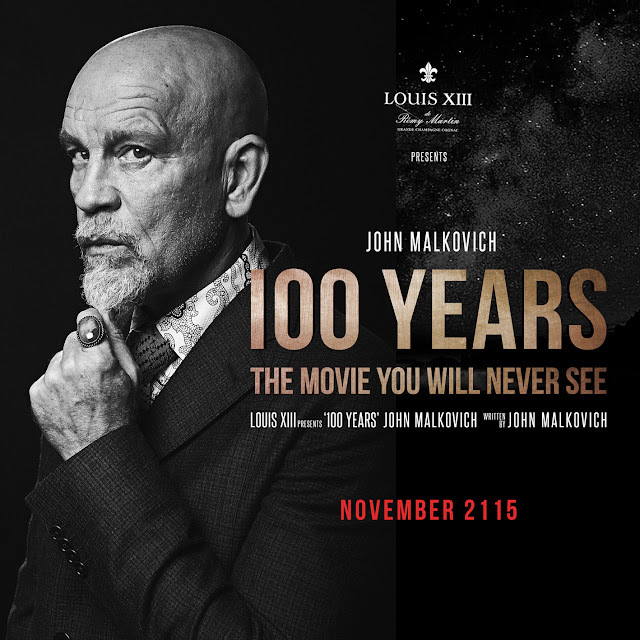 LOUIS XIII Cognac, one of the most luxurious spirits in the world, announced an original film, starring actor John Malkovich, which envisions Earth one hundred years from now and will not be released until 2115. Directed by Robert Rodriguez‘100 Years – The Movie You Will Never See’ was inspired by the century of careful craftsmanship and patience it takes to create each decanter of LOUIS XIII Cognac. Happy Christmas and happy holiday to everyone!! As a smartphone user, I always hope my smartphone can get smarter and improve its function from time to time. I am a heavy user in photography application (For example VSCOCAM, Snapseed and Instagram) so there are tons of photos that took major space in my Samsung GALAXY Note 5 with limited built-in memory. Therefore I will need to delete unwanted/unnecessary photos from time to time after backup the photos to my external drive. 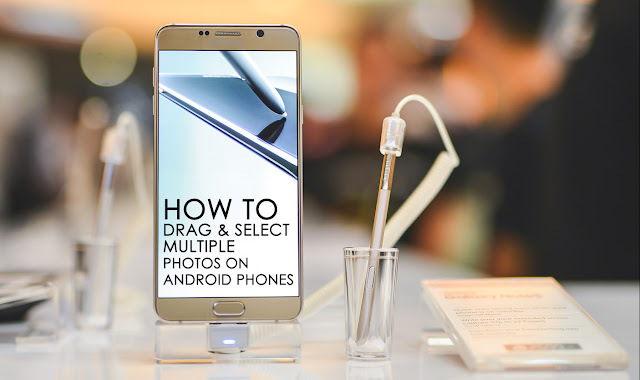 In my situation, I still want to keep certain photos in my phone but not delete all at once, and it is very time-consuming to select multiple photos by tapping on the image one by one (imagine you have 2000++ pictures in one gallery) instead of drag-select like what we usually do on the desktop. 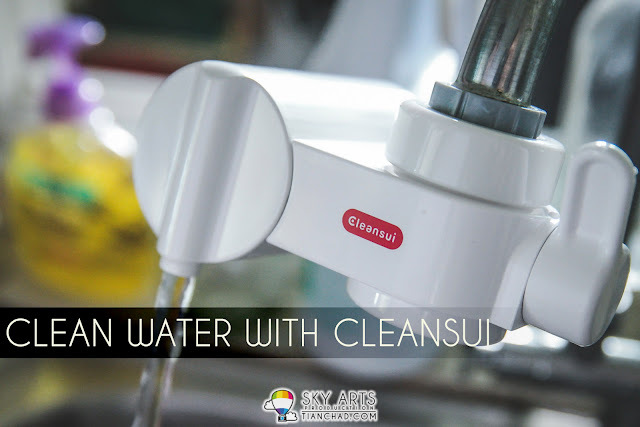 After all the delay and exhausted working weeks, I am finally settling down and blogging about my recent FAM trip to Jeju Island courtesy of Jeju Tourism Organisation (JTO). 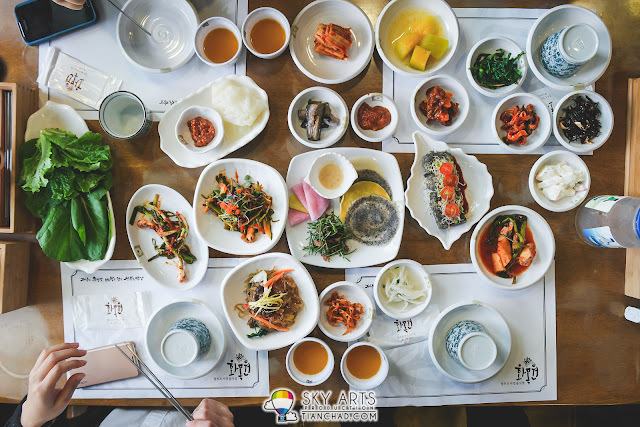 We travelled to Jeju Island from 5 Nov to 8 Nov 2015 using Korean Air. There was no direct flight to Jeju Island hence we first landed at Incheon International Airport, took an Airport Express Bus (around 40 minutes) to Gimpo International Airport. We then took Korean Air again to Jeju Island, the flight took us around 1 hour plus to reach this beautiful island. 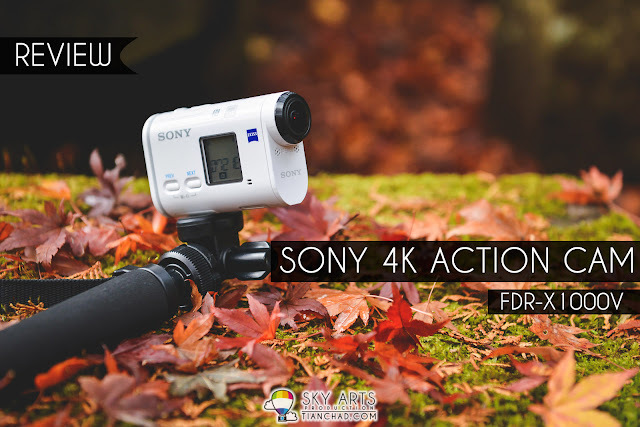 I am going to share the pros and cons of Sony Action Cam FDR-X1000V with you and some photos/videos that I've captured using it. Overall I am satisfied with the performance, especially the 170° ultra-wide field of view and super stabilized footage when I shoot videos using it. Love music in your hand? Then you will love Yonder Music. Yonder Music is the new mobile digital music service in town that provides you with ad-free access to millions of tracks to download, play and share. 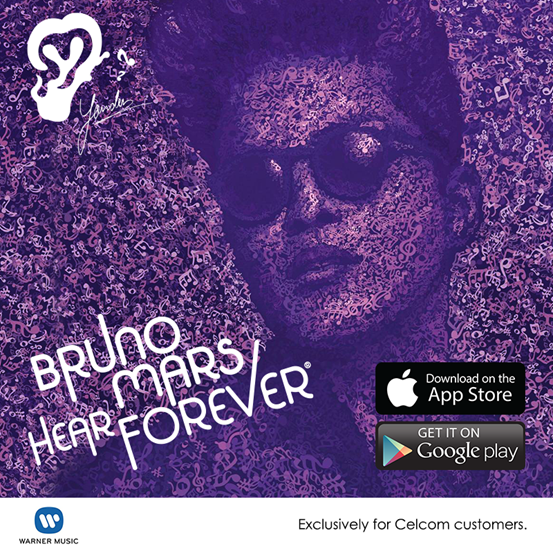 It was launched in Malaysia on November 19 in an exclusive partnership with Celcom Axiata Berhad, which will provide unlimited music to all of its subscribers. Want to know how to win a trip to Las Vegas with a plus one? 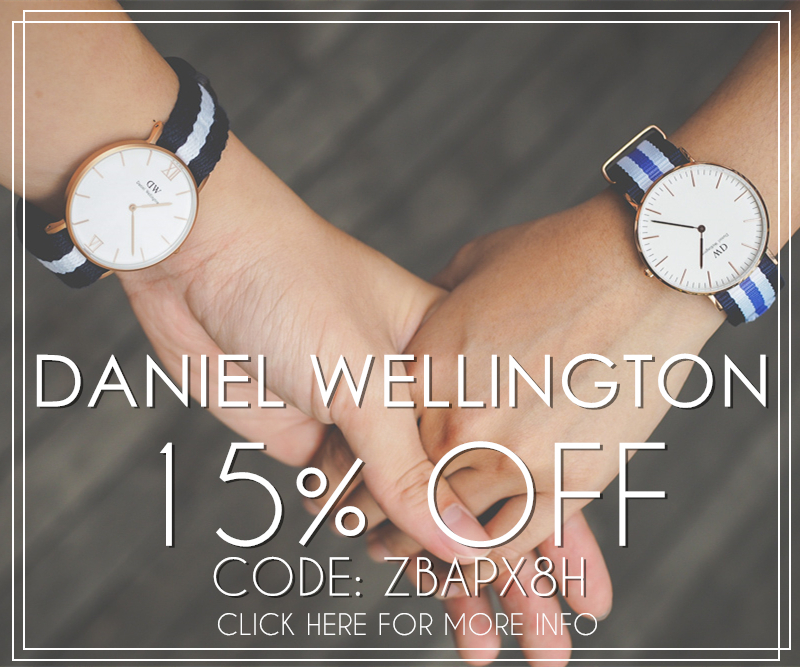 Please continue reading! 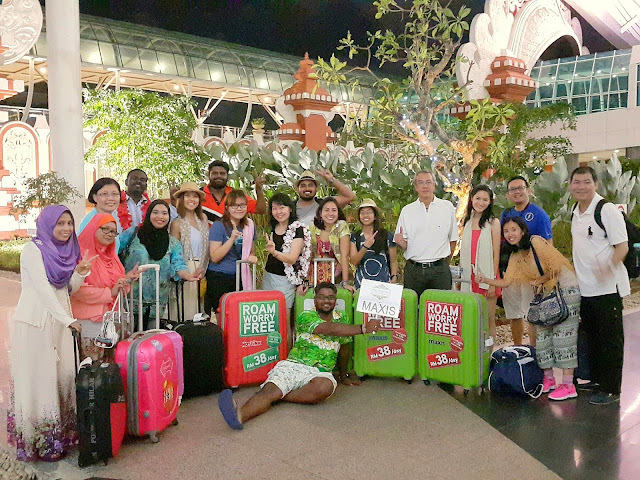 Dreams Come True For Maxis Employees - Free Trip to Bali! Some things are just so random at Maxis. Just three days ago, Maxis CEO, Morten Lundal, made an internal announcement that a surprise awaited all employees. All they needed to do was to come to work on Thursday, 17 December, prepared to travel for a beach holiday, which meant dressing up in beach wear, have their valid passports in hand, and a packed suitcase! When the day came, staff at Menara Maxis gathered outside KLCC for the much awaited announcement. With seven boxes containing names of all Maxis employees from the various regions – Menara Maxis, Central, Northern, Southern, East Coast and East Malaysia – the crowd cheered on as Morten randomly picked out winners to an all-expense paid trip for two to Bali. Altogether there were 13 lucky winners. Strutting down the runaway parading the latest designer ensembles and appearing as talents in television commercials has long been the dream of aspiring models. But not everyone knows how and where to kick-start their career in this field. This is the very reason Media Prima’s Primeworks Studios created the modelling reality TV show, I Wanna Be A Model 2016, on 8TV which aims at giving these wannabe models a golden opportunity to take their dreams to the next level. 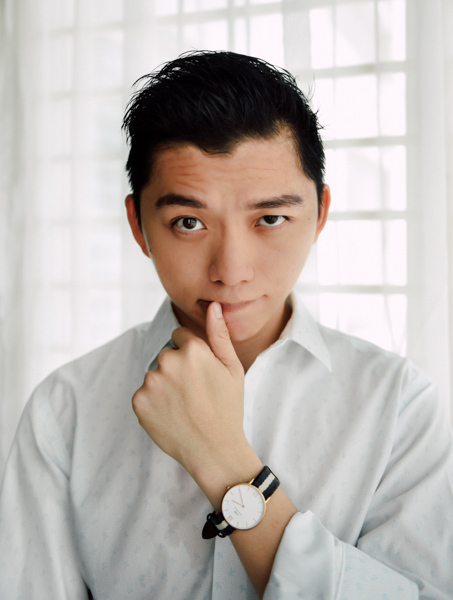 The programme which received overwhelming response from viewers, the media and fashion industries will now be returning in a fourth season after six years with Lynn Lim as the host and Shir Chong张嘉汶and Sean Feng 冯翔as mentors. The last three seasons has seen the series coaching and producing a number of talented young models for the commercial and fashion industries both locally and internationally. I spent my childhood in an estate so naturally I love being in the great outdoors. The rich variety of flora and fauna in the jungle never ceases to amaze. So when I had the chance to drive the Honda Civic 2.0 over the weekend, I decided to make a trip to the Forest Research Institute Malaysia (FRIM) in Kepong for a little nature excursion. 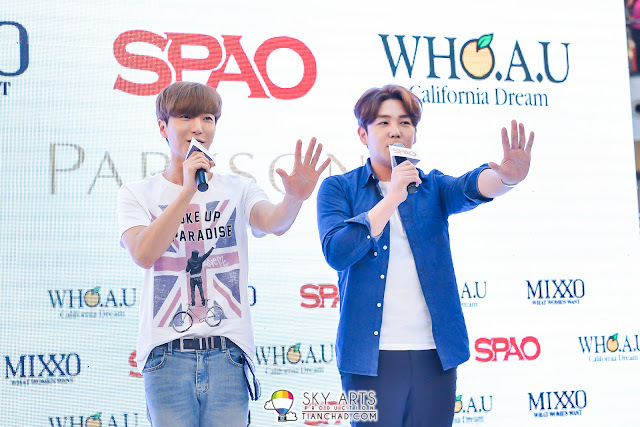 On 11th December two members of Super Junior - Lee Teuk and Kang In came to Malaysia for Grand Opening of SPAO, MIXXO and WHO.A.U at Parkson, Pavilion KL. Thanks Parkson for having us again to capture the precious moments of their grand launching after CNBLUE's Visit to Mid Valley for The Class Malaysia Grand Opening. So I am here to share some photos of the official event especially photos of Lee Teuk and Kang In. Thanks to Selangor holiday, there weren't major traffic jam while on the way to PavilionKL. I reached Pavilion KL around 8.45am and went in the mall through their staff entrance. Saw big group of SJ fans who have already queued up outside the mall while waiting for it to open at 10am. You girls are really awesome SJ fans yo. 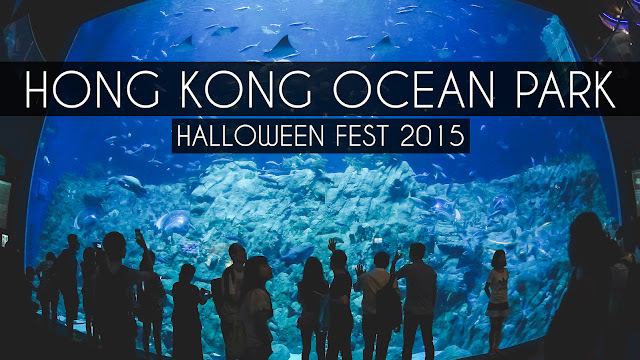 Hello guys, it has been a while since my last post and I've decided to do a simple blog post about my trip to Hong Kong Ocean Park Halloween Festival 2015. Instead of showing you just photos, I've decided to show you motion pictures of what we did in the Ocean Park. Ever heard of 4FINGERS Crispy Chicken? 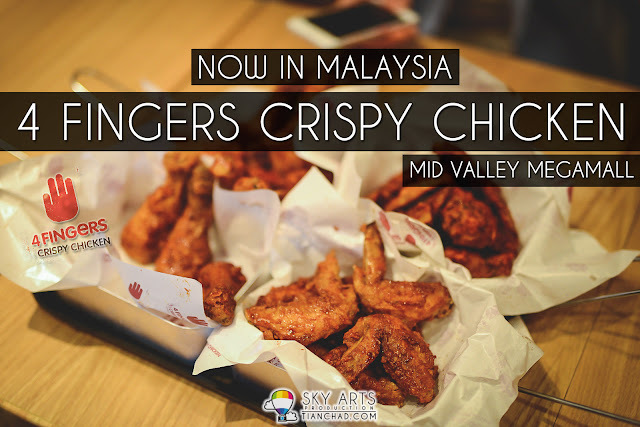 Well, if you haven't, this new delicious Korean style chicken wings has come to Malaysia! 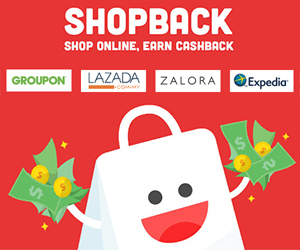 First branch in Malaysia has now opened at Mid Valley Megamall. I've heard the hype about this new Crispy Chicken in Singapore where people been queuing up for it.